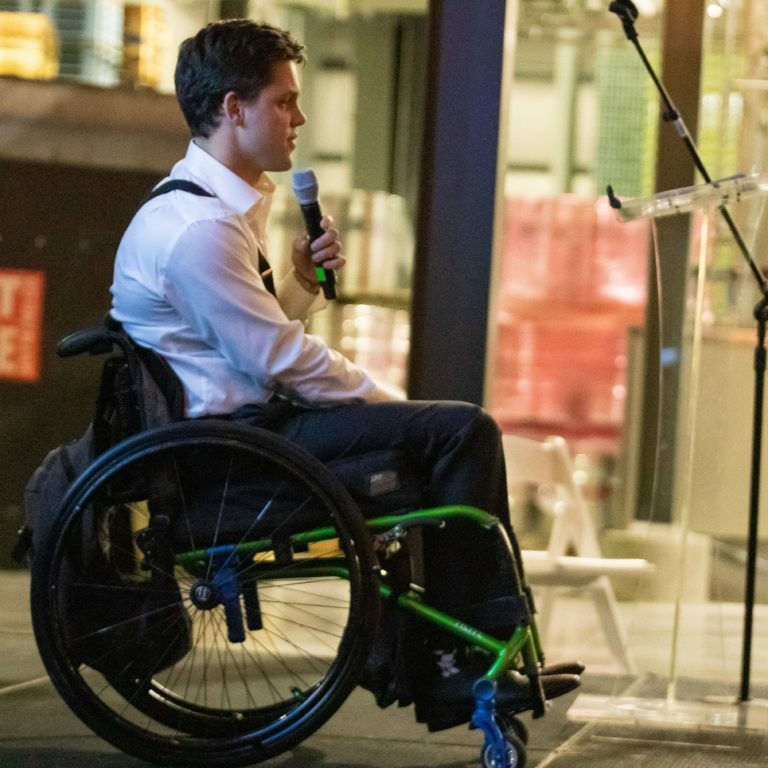 NeuAbility strives to optimize the level of overall wellness for those impacted by paralysis through progressive, evidence-based adaptive exercise, alternative medicine practices and the cultivation of a robust community. 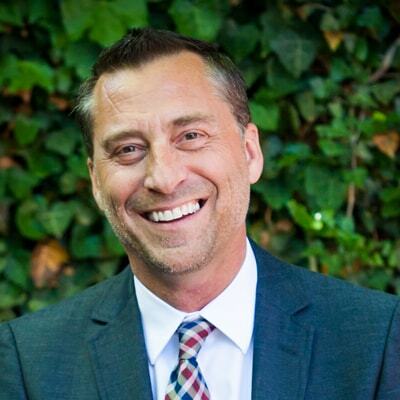 Dr. Jay Seller is the Executive Director for NeuAbility. He comes to this position with more than twenty years’ experience in Colorado’s nonprofit sector. He has a rich passion for creativity and ingenuity and brings those characteristics to all his endeavors. Dr. Seller’s work includes numerous years of service as an electives coordinator/educator for Adams 12 School District, and former executive director for Think 360. His passion for the nonprofit sector is seen through his volunteer work as President for Arts for Colorado, and Operations Director for Colorado Thespians. Dr. Seller is the recipient of the Joseph Moore Award for Dedication to the Profession/Lesley University, Making a Difference Award/Walden University, Hall of Fame/EdTA and Colorado Thespians, USA Today All-Star Teacher, ACT Outstanding Educator, Richard K. Knaub Outstanding Contribution to Education, and the CTG Outstanding Work in Advocacy. Dr. Seller’s has a BS in Business Administration, MA in Education, and a Doctorate in Organizational Leadership. Dr. Seller is recognized as a Change Leader in Colorado by CCI/Office of Economic Development. As State Captain for Americans for the Arts, Dr. Seller regularly lobbies for Colorado communities ensuring transformational changes in both funding and legislation. 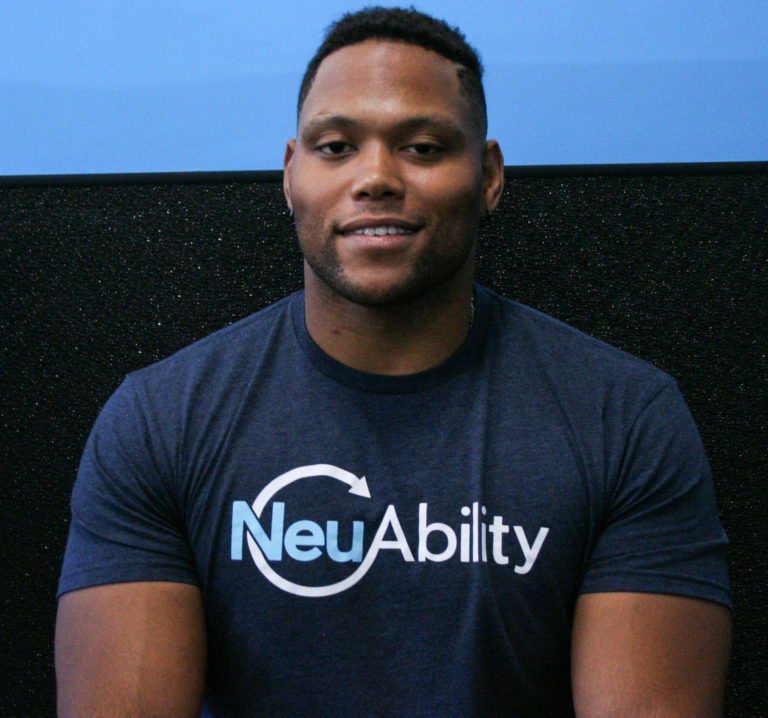 CJ Powell is the Operations Director for NeuAbility. He is a recent graduate from the University of Colorado Denver with his major in Finance and an eclectic entrepreneur. Roughly 9 months post-injury, CJ was referred to NeuAbility by a friend. The organization immediately had a profound, life-altering impact on him from a physical, mental & emotional standpoint. As the years have passed, CJ’s passion and involvement with the organization have continued to grow. After joining the board near the end of 2016, CJ was given the opportunity to join the team in a full-time capacity in the fall of 2017 directly following his graduation. He hopes to use his skill in brand & business development, in addition to his passion for the organization, to improve the lives of participants, streamline our business processes and create a robust & lasting future for NeuAbility. Kaitlyn is a recent graduate from the University of Northern Colorado with a Bachelor’s Degree in Psychology and Communications. 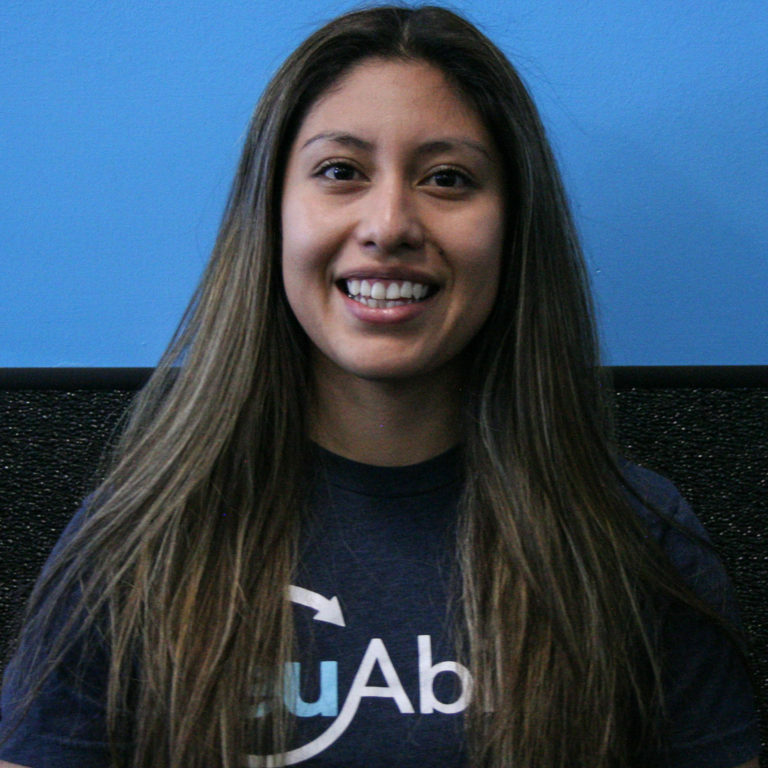 She is currently working on her personal training certification from National Academy of Sports Medicine (NASM). 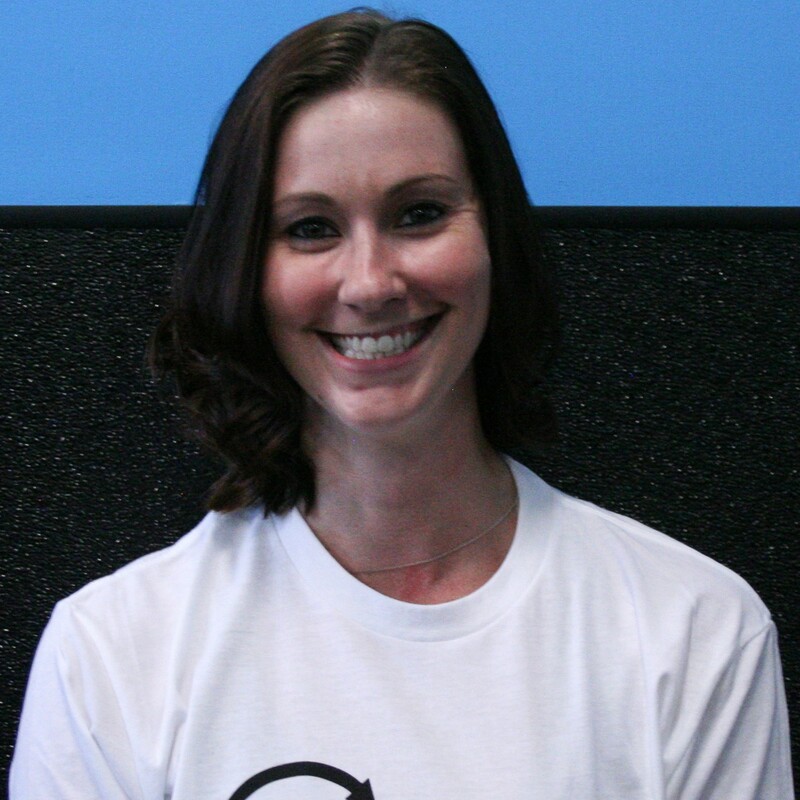 Kaitlyn has a passion for working personally with individuals on their personal goals and progress. She looks forward to perusing a master’s in clinical social work. As a Colorado native she enjoys spending her time in the mountains, going to concerts, and absorbing all that the Marvel universe has to share. Miroslava is a recent graduate from Metropolitan State University in Denver, CO, where she majored in Integrative Health Care with a minor in Pre-Health Care. In addition to her studies, she was a member of the Women’s basketball squad at Lamar College where she played point guard and holds a Level 1 – CrossFit Certificate. For most of her life, she’s had a passion for exercise and fitness. Miroslava is particularly passionate about her position at NeuAbility, because she feels she is changing the lives of clients every day. Casey is a recent Colorado State University graduate with a major in Health and Exercise Science and a minor in Promotions. He is a Colorado native who has lived in Fort Collins most of his life. Being a native, he likes to spend most of his time outdoors. His hobbies include skiing, lifting, lacrosse, camping, target shooting and grabbing an occasional beer at one of the local breweries. 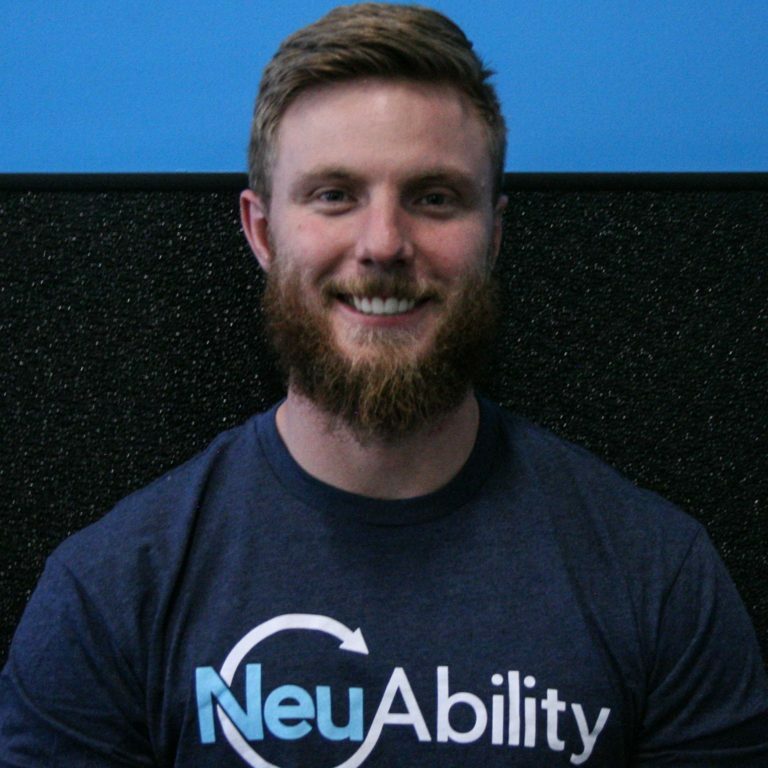 He is excited about his position here at NeuAbility and encourages anyone to ask him any questions they may have about health or fitness. Dane Stair was born and raised in southwestern Wisconsin just outside of Milwaukee in a small town called Muskego. As a child he was heavily involved in athletics and sports performance as he participated in Football, Basketball, Soccer, Rugby, Tennis and Golf throughout high school. Because he was so involved in athletics, injuries started to come about and dismantled his athletic identity. At that point, Dane was in dire need of some means to help build himself back up to game-level performance and keep himself there. Dane participated in Physical Therapy sessions which had drastic results and allowed him to get back on the field, playing the games he loved. This experience lead Dane down the path toward a degree in Health and Wellness, because he knew exactly how much of an impact this form of therapy has. Dane graduated from the University of Wisconsin-Eau Claire with a Bachelor of Science in Kinesiology with a major emphasis on Movement Studies and a minor in Gerontology. Throughout his time in school he was able to participate in multiple semesters of a program that was designed to work on physical therapy for individuals with disabilities. Over time in this program he developed a passion for patient progression and holistic wellness regarding mobility, stability, and activity. Ever since graduating college, he has focused his efforts on creating a healthy lifestyle that can be maintained throughout a lifetime. He is always looking for new ways to help maintain or correct his bodies mechanics and well-being. Dane’s current hobbies include hiking, mountain biking, skiing, playing with his dog and working on home-improvement projects. Daniel Wagner was born and raised in Brooklyn, New York. He then moved to Dallas in his senior year of high school. His university track took him from Texas to New Mexico. Dan graduated from New Mexico Highlands University, where he obtained his Bachelor of Science in Exercise Science and a Master’s Degree in Human Performance and Sport. Daniel is well-versed in the field of fitness and exercise and has competed in numerous sports at the collegiate level while attending New Mexico Highland University. Daniel participates on the Denver Barbarians Rugby team, playing the position of second row lock. 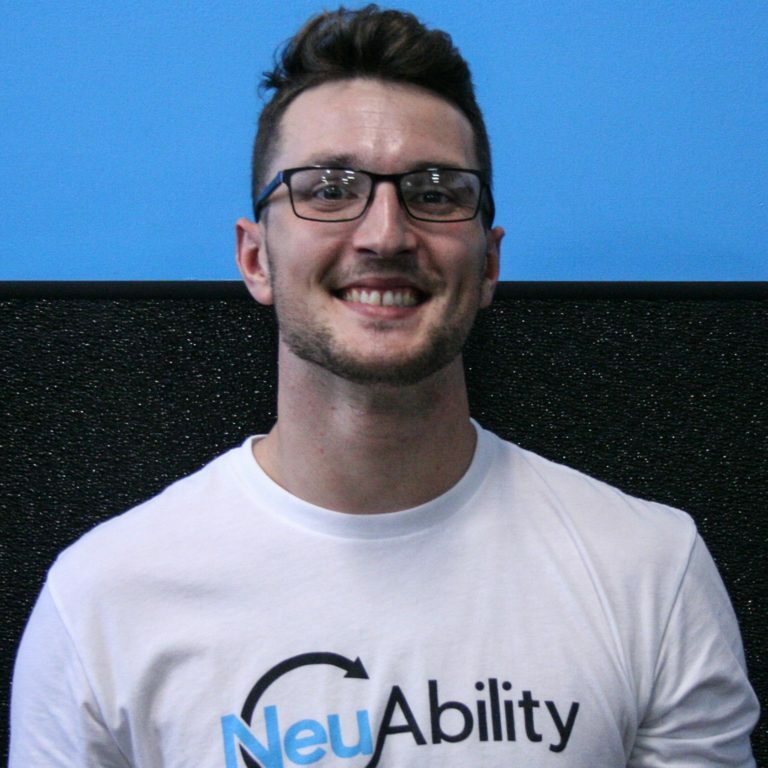 Daniel now looks to feed his passion of using exercise science to assist others improve their quality of life through the programs at NeuAbility. 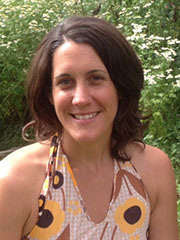 Aimee Godin loves using Thai massage to help clients make long lasting changes to their bodies including increased flexibility and range of motion. She trained at Denver Integrative Massage School where she learned Western and Thai massage. Aimee is also a level 2 Reiki practitioner. She adds in herbal medicine, heated compresses and homemade salves to increase health and healing. Carrie discovered the benefits of Traditional Chinese Medicine from personal experience, after acupuncture greatly improved her overall well-being. She was especially impressed by the effectiveness and pureness of this approach to healing and wellness. 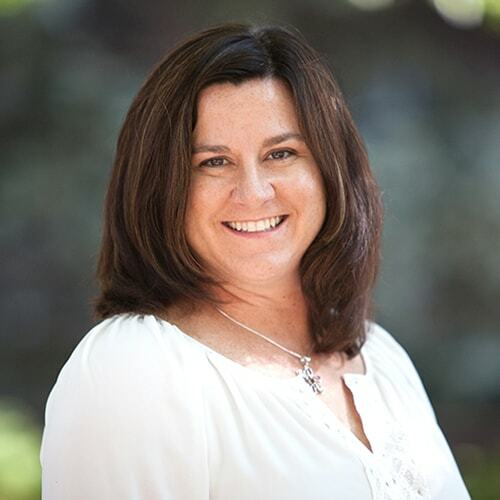 As a Colorado licensed and NCCAOM Board Certified Acupuncturist, she is dedicated and committed to the medicine and aims to provide her patients the best possible care. Her undergraduate BS degree is in Mechanical Engineering from North Carolina State University. She received her MS in Traditional Chinese Medicine from CSTCM in Colorado. CSTCM is a 3-year accredited program including 2,850 hours of education. She continued her education by completing an internship in Acupuncture and Chinese Herbal Medicine at the Chengdu University of Chinese Medicine, International TCM Training Program in Chengdu, People’s Republic of China. She received additional training in Sports Medicine, Women’s Issues and Chinese Herbal Medicine; although as a General Practitioner she enjoys helping patients overcome a wide variety of health concerns. Dr. Meyer is a graduate of Palmer College of Chiropractic, recognized as the best chiropractic education in the world. He received his Doctorate in 1984, opened North Metro Chiropractic Center in 1986, and has been practicing along 120th Avenue within a mile of I-25 for the past 30 years. In 1994, Dr. Meyer became one of only four chiropractors in the state of Colorado to receive Post-Graduate Certification in Chiropractic Pediatrics, having a desire to treat not only adults, but children as well, without unnecessary medications. 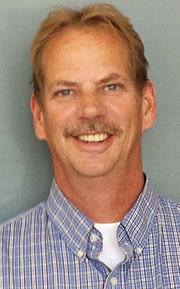 He has been a proud member of the Colorado Chiropractic Association for over twenty-five years and attends numerous Association educational programs to keep on top of the professions most recent developments and research. 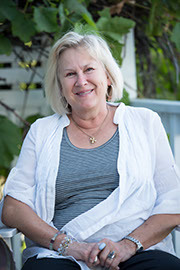 Jan’s interest in good health started thirty years ago through the study and practice of yoga. The positive impact of yoga on her life led her to explore the other ancient healing arts. Jan specializes in Five Element Acupuncture, a style of acupuncture that focuses on the health of the whole person on all levels, including the spiritual, rather than just the symptoms of ill health. Jan graduated in 2002 from the Institute of Education and Acupuncture, a preeminent teaching institution for Five Element Acupuncture, where she had the privilege of studying with master acupuncturist J. R. Worsley. Jan has an Advanced Certification in Cosmetic Acupuncture and Allergy Elimination. With nearly three decades of yoga practice and over twelve years of acupuncture practice, it has given her a depth and breadth of experience and understanding to the needs of the whole person. Jan enjoys assisting in the integration of life’s lessons and challenges and producing greater joy, grace, ease and vitality for her clients. Red Bull, Ball Corporation, Titan Construction, Lennar Corporation, Barton Supply, Brannan Companies, Pour Haus, Bruz Beers, ANB Bank, Mission Yogurt.